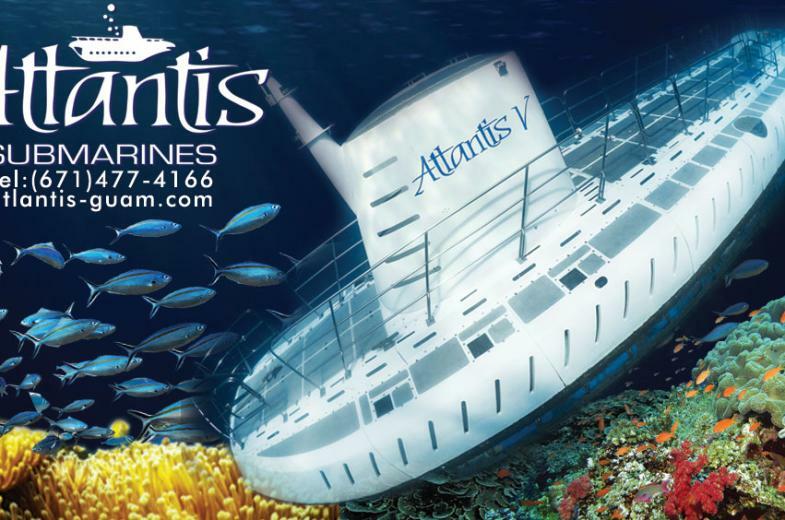 Discover the undersea beauty of Guam in a real submarine. •	View a variety of coral reef developed over 1800 years. 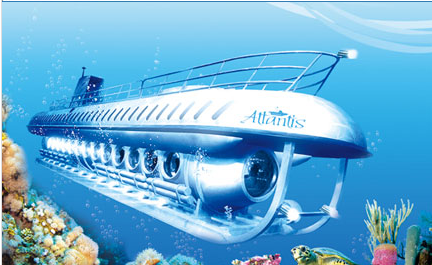 •	Atlantis Submarine takes you to depths of 20 to 40 meters underwater. 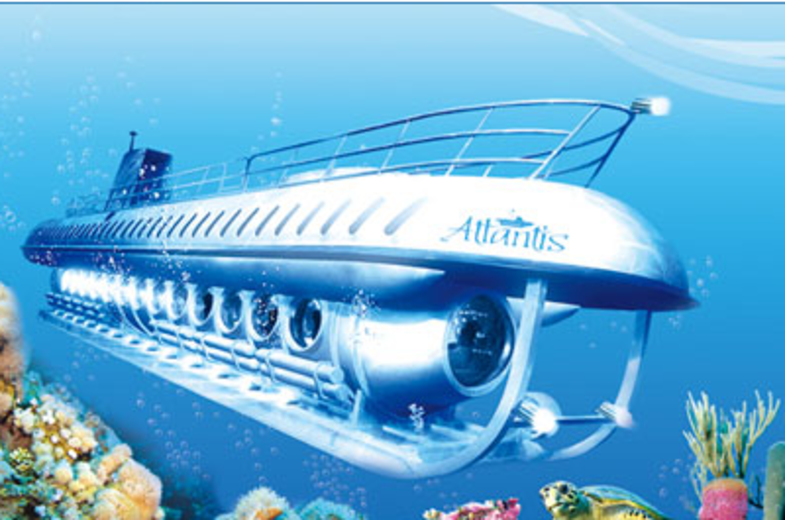 •	When the submarine rises up to the surface from underwater, it will be surrounded by beautiful air bubbles. •	Enjoyable tour of the family, including children and even elders. 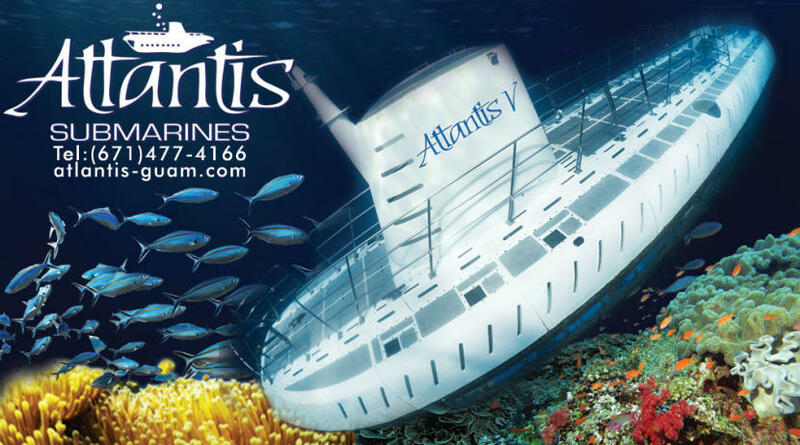 •	Enjoy the shuttle boat cruise that takes you to board the submarine located off the beautiful shores of Guam.